From America's best-known knot authority, here is a complete and indispensable guide to more than 100 knots. 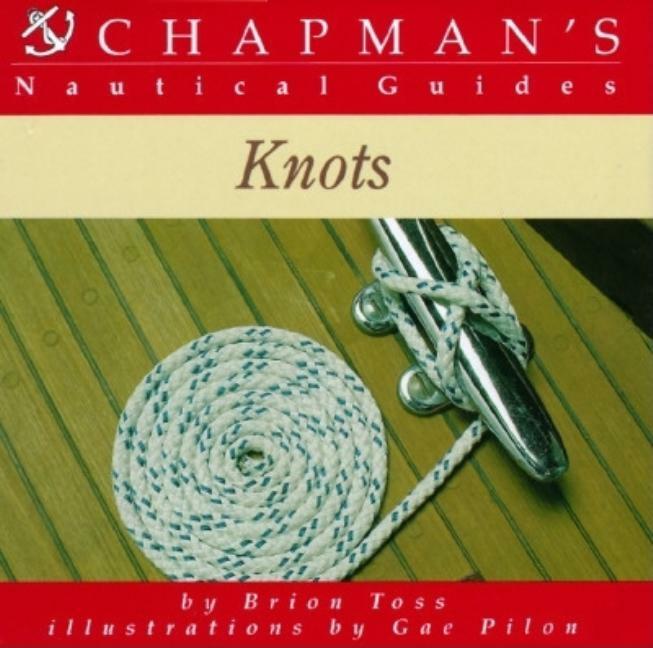 Whether you want to tie lines together, lash oars in place, attach the foot of a sail to a boom, or extend a towing line, the knot you need, with variations for specific conditions, is here. The uses, advantages, and disadvantages of every type of knot are clearly explained. The author explains how to tie each one, using concise, step-by-step instructions, all illustrated by simple, easy-to-understand line drawings. The book closes with a helpful glossary of terms.